I did not know that ASUS had a backpack? Well that is until now when ASUS Philippines unveiled the coolest photos of its Asus Collection Vector Backpack. The looks and design is simply awesome and it has that elegance and pride in it. 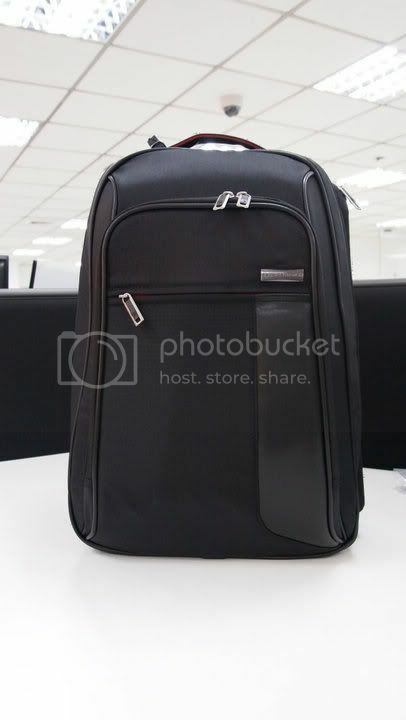 The black color of the Asus Collection Vector Backpack is simply a hype and the compartments are really very handy. 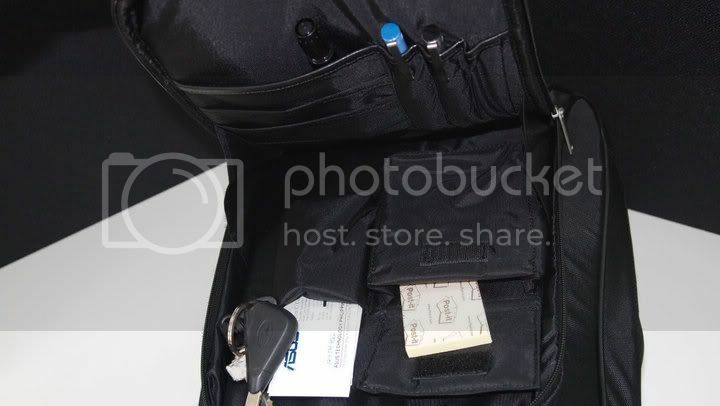 This bag could be use to carry your ASUS notebook anywhere you like. The advantage of having a backpack like this is that you will not look like you're carrying a laptop. 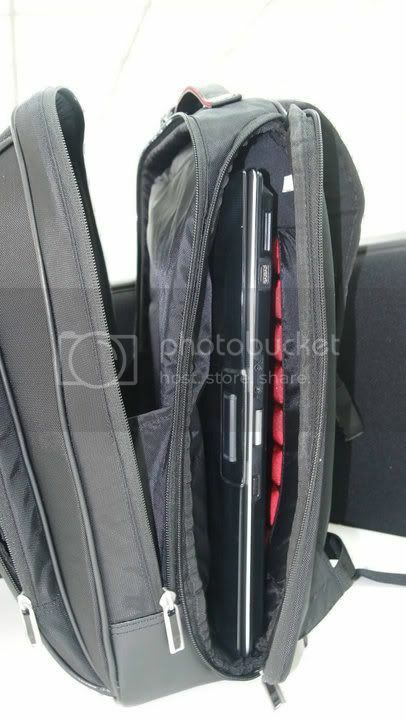 So here are more photos of the newly unleashed Asus Collection Vector Backpack. To get regular updates about ASUS products don't forget to be part of the ASUS Facebook Page.